Sapna performing solo at Krishna Temple, Udupi. She performed for 45 minutes on 5 Jan 2012. 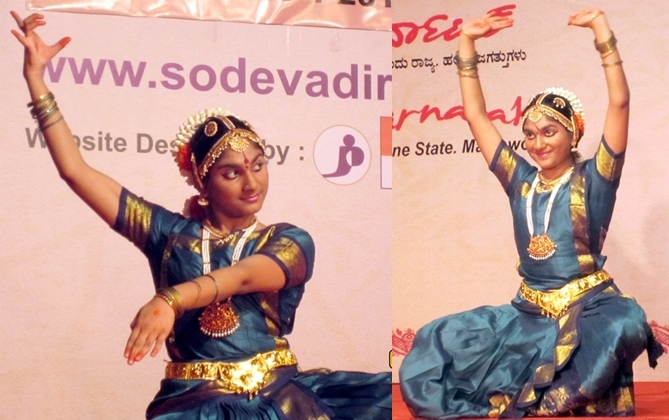 She danced to two Kannada songs, and one each from Tamil, Hindi and Sanskrit on the theme Krishnarpanamastu, before concluding with Mangalam. The programme was part of the festivities organized by Krishna Temple, Udupi.